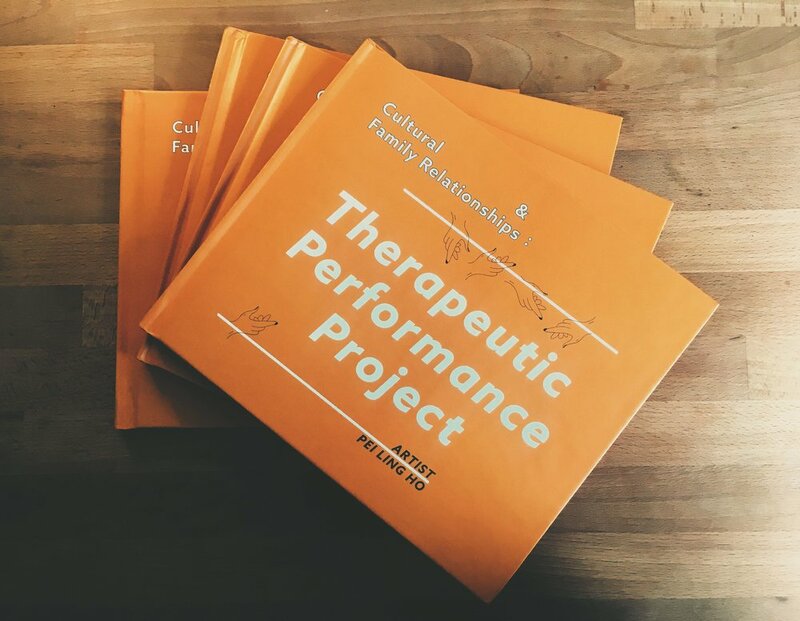 Cultural and Family Relationships: Therapeutic Performance Project is about building relationships of trust and strength in a family through performance art. 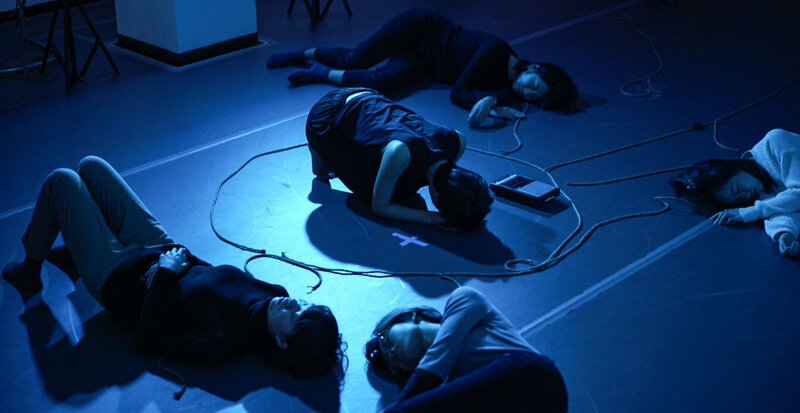 This work combines various therapy methods such as sound, dance movement, and herbal therapy. It consists of a series of workshops and a research-based website. Through a collaboration with therapists, the workshops focus on family relationships, shared emotions, and verbal and nonverbal participatory practices, and the website exhibits the collaborative process with each therapist, documents the workshops, and lists family services resources. The project brings the family and community back together, and explores the issues of parent-child play, the body, and self-identity.